Soul Stone Cover Reveal and Blog Tour Signups are Now Open! Early 2014 is going to be an exciting time for me, and for my readers! Between now and April, I’ll be releasing 4 new books! First up on the list in the second book in the Escaping Fate Series. Soul Stone will be releasing Feb 26th. 2014. If you’d like to participate in the Cover Reveal on Feb 19th, or the Blog Tour starting Feb 26th, head over to Signup Genius and sign up now! Bloggers, reviewers, and readers are welcome to participate! 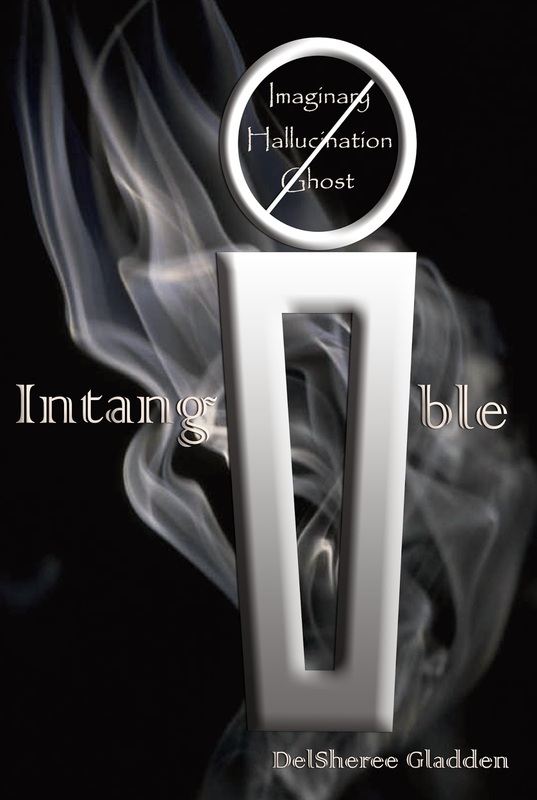 Next up is “Intangible” the next book in The Aerling Series! If you’ve been patiently waiting to find out if Mason and Olivia will find their way back together after being separated in order to save Mason’s life, mark your calendars! 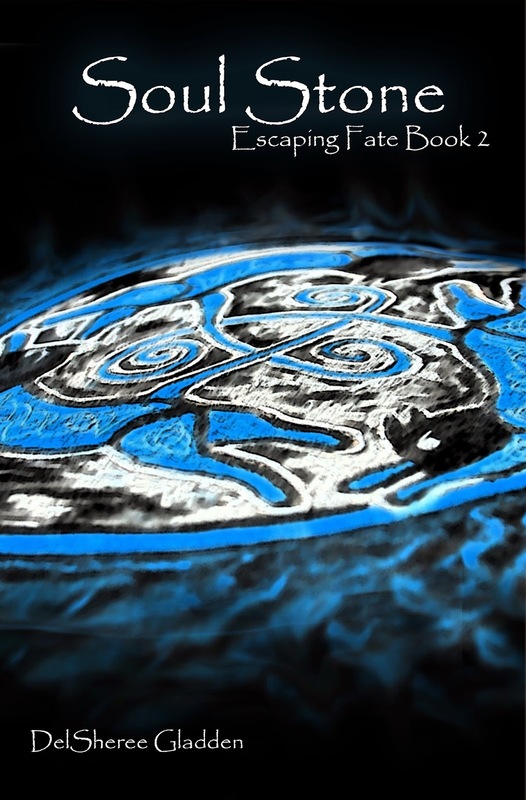 Cover Reveal and Blog Tour signups will be coming soon! You won’t want to miss the cover reveal. Invisible and Intangible will be getting brand new covers in the cover reveal, featuring Mason and Olivia! Last, but not least, is Wicked Hunger and Wicked Power, the first two books in the Someone Wicked This Way Comes Series! Wicked Hunger will be released by Clean Teen Publishing April 1, 2014. Wicked Power doesn’t have a set release date yet, but we’re hoping to release it either the same day, or shortly after, so check back for updates often! 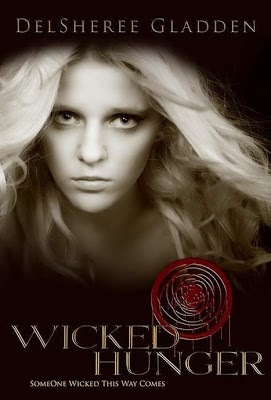 Clean Teen Publishing will be hosting a Facebook Release Party on April 1st for Wicked Hunger and KC Finn’s new ya novel “Mind’s Eye. I’ll post the link and invite as we get closer to the release date.